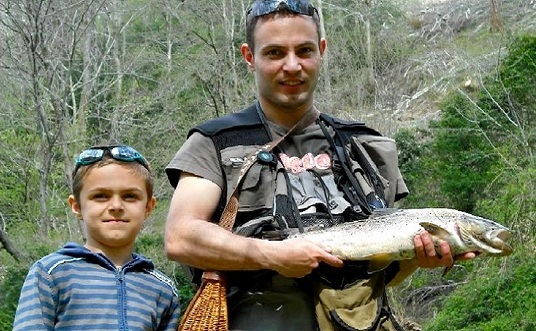 Great fishing in the Pyrenees! Enjoy a 1st category river that flows around the very place you are staying at! 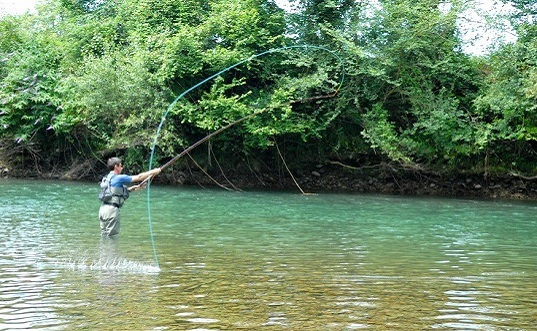 The Aspe river is famous for the indigenous Pyrenean trout called «Fario» and the Atlantic wild salmon. ➔ Only at Fontaines d’Escot! 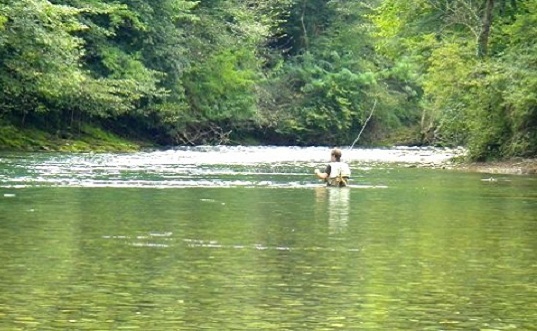 Our property Fontaines d’Escot is a heaven for fishing with no equivalent in the Pyrenees! 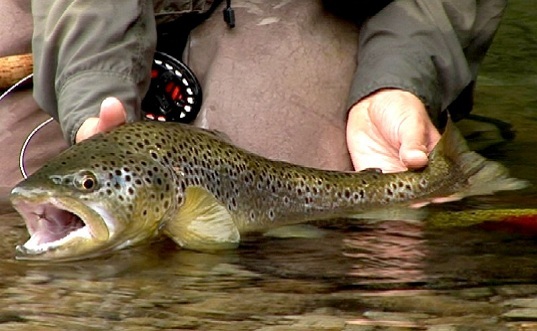 Are you coming to the Pyrenees to fish? ➔ We offer a 5% discount for all fishermen! When booking or simply checking our prices please remember to tick "Fishing" under the "Special offers" tab to get your 5% discount! The Aspe river has always been one of the best fishing spots in France! 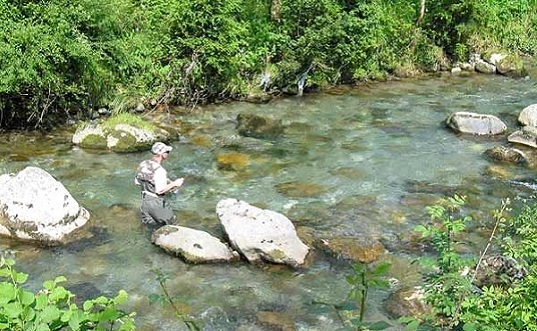 Fishing in the Pyrenees is regulated whether you fish in lakes, streams or rivers. ➔ The 2017 fishing season will start on Saturday March 11 and will end on Saturday September 17. ➔ All fishermen must have a fishing permit which you can easily buy at the tourist office of Bedous or directly online on the website Cartes de Pêche .